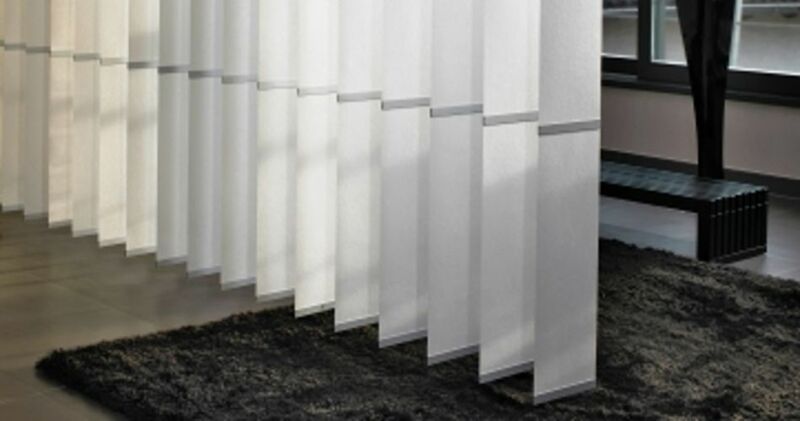 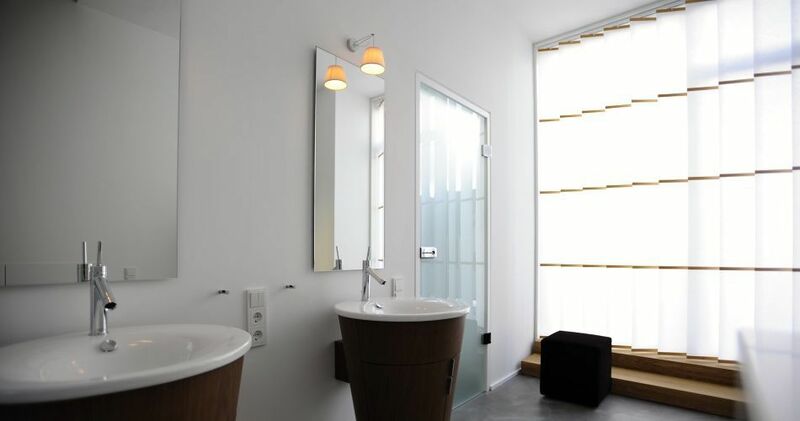 Banners by Wood & Washi are a variation on the well-known Venetian blind system. 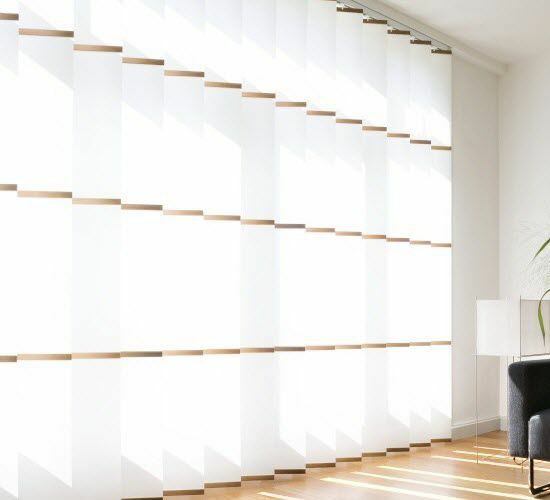 In combination with various ribs coated in aluminium or real wood slay inlays, the vertical blinds add something special to any room and facilitate a fascinating interplay of light and shadow. 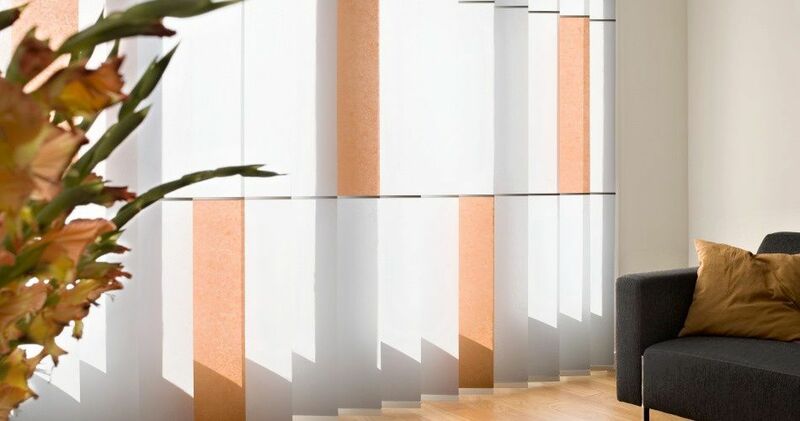 Our tip: Use the many variations offered by Wood & Washi buying different types of slat, designs and shades of colour to create elegant and decorative surfaces.